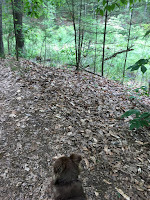 On your way to visit Great Brook Farm Sate Park in Carlisle, MA, you wind through a woodland oasis and begin to feel the excitement of what will be a very special day. Once you arrive at this gem of a park, you recognize that an amazing hike awaits you but the cherry on the cupcake is the farm complete with an ice cream stand. 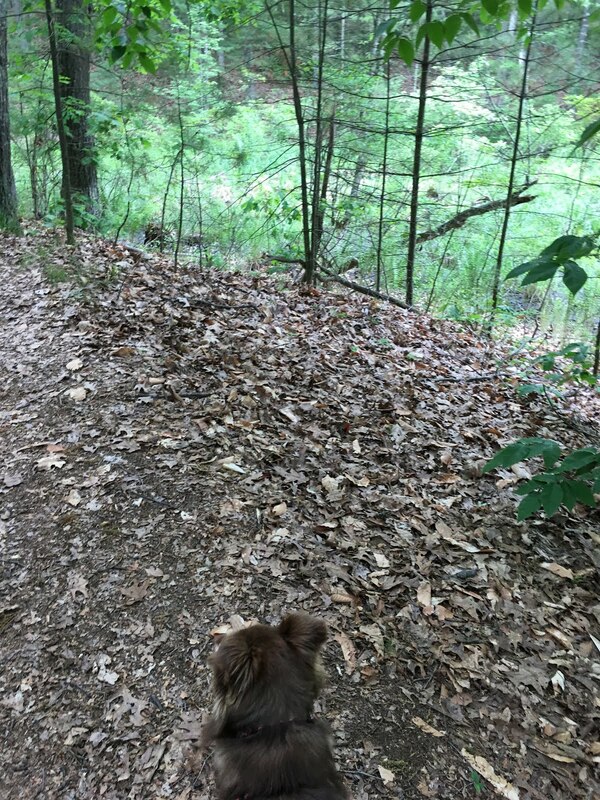 The park consists of approximately 1000 acres and has over 20 miles of trails available for walkers, hikers, mountain bikers and horseback riders. If you visit during the winter months, cross-country skiing awaits. 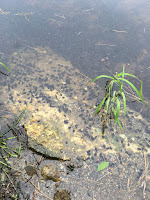 Visit the Great Brook Farm State Park website for directions and parking information. 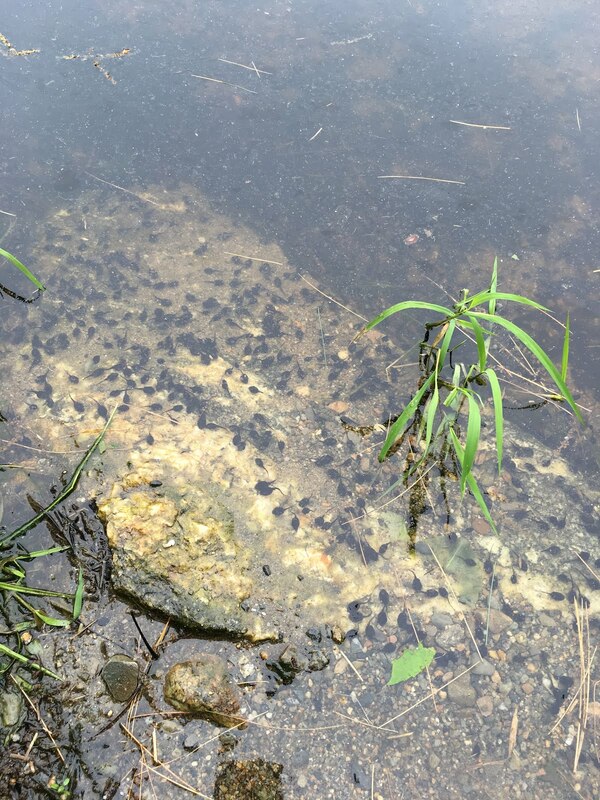 As you hike through Great Brook Farm, you will stroll around ponds, hike through forests and enter into swamp areas all teaming with a variety of wildlife, we were able to observe tadpoles. an ideal place to call home. The Duffy family maintains the dairy farm and has raised the same Holstein herd for 30 years. The milk from the cows is turned into Cabot products. 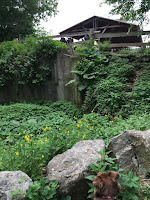 There is also a petting/feeding area home to rabbits, sheep and goats. You can purchase animal feed for tweet-five cents. The ice cream stand is open mid-April to mid-October. For dog owners, you can walk right up to the window and place your order. The ice cream stand is open mid-April to Halloween and with fun flavors such as chocolate caramel pretzel, cotton candy, bubble gum and they offer varieties in yogurt, sherbet and sorbet. 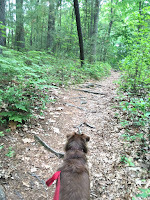 Great Brook Farm State Park is very dog friendly andAussie approved. All dogs need to be on leash in parking lots, the pavilion and the ice cream stand. If dogs are in voice command there are areas for them to be permitted off leash. For specifics, refer to the dogs in Mass parks. 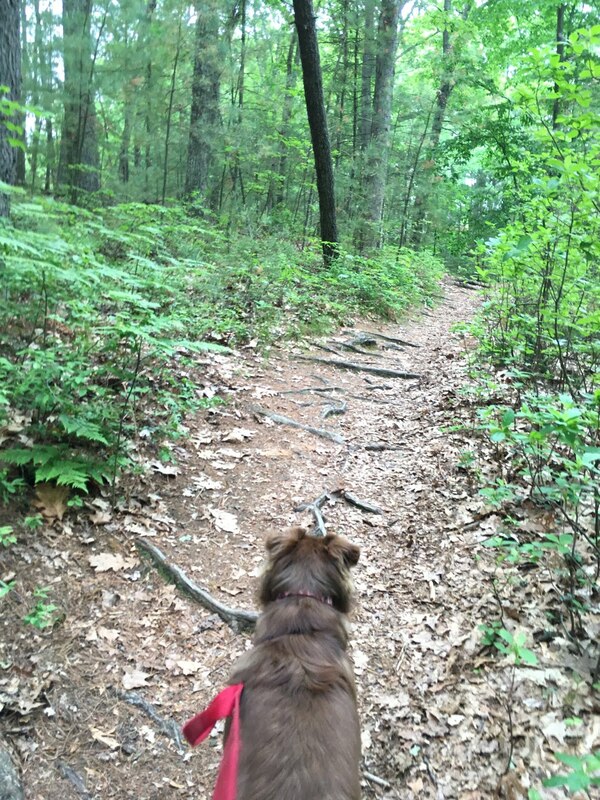 A visit to Great Brook Farm State Park makes for a wonderful day for hikers and their furry companions alike.